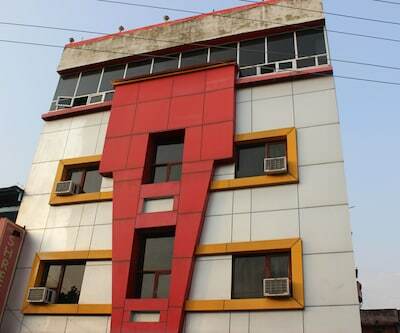 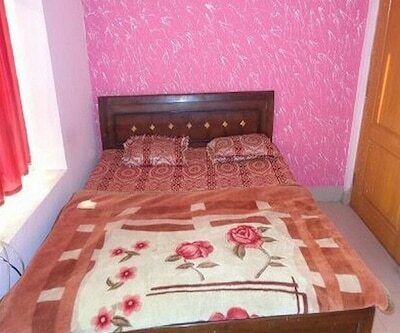 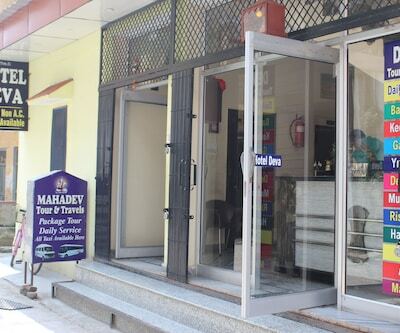 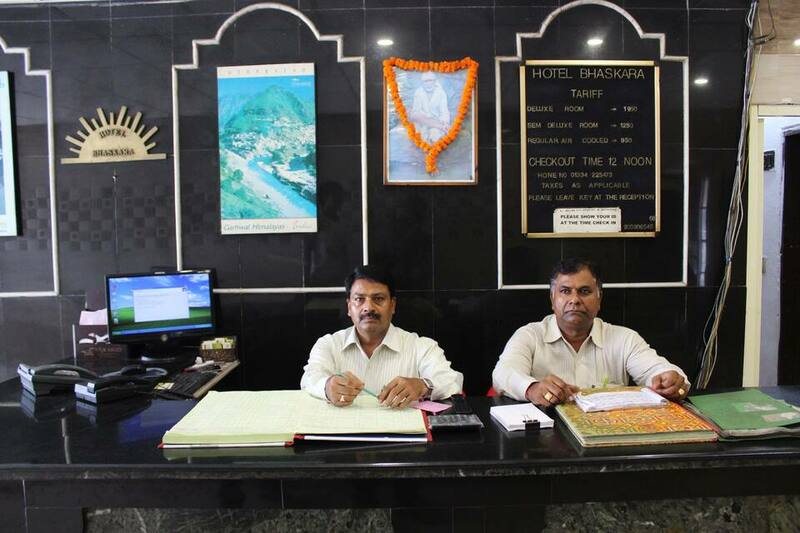 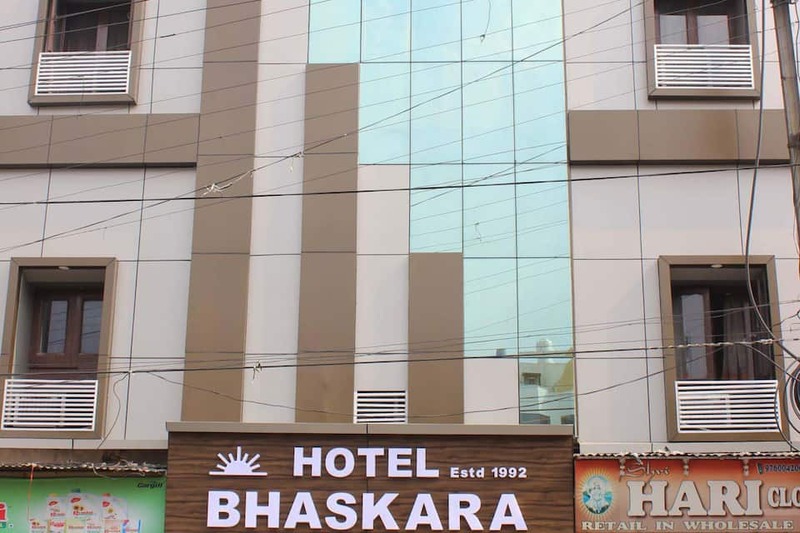 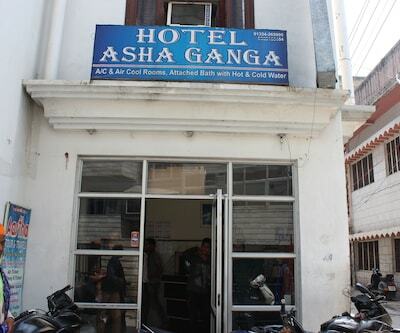 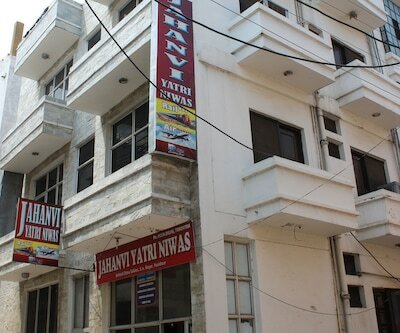 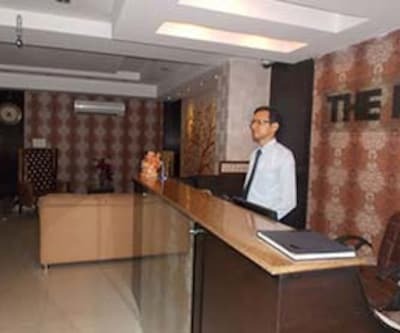 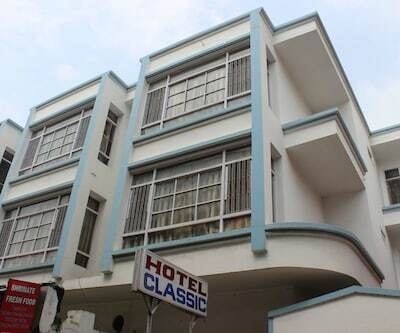 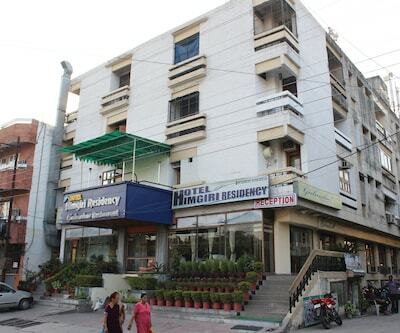 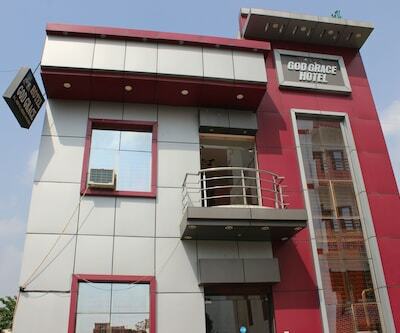 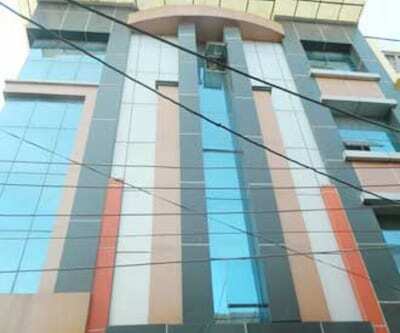 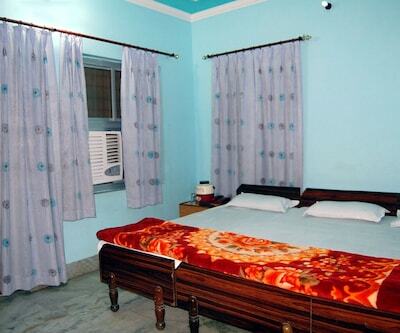 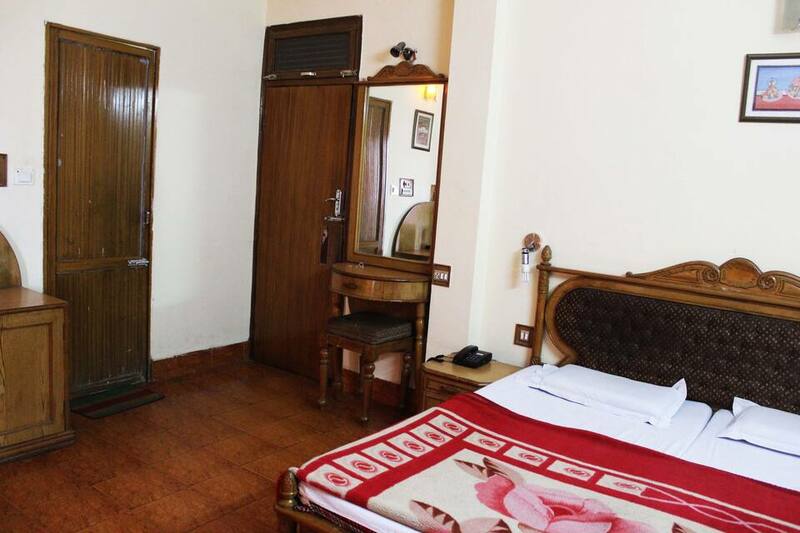 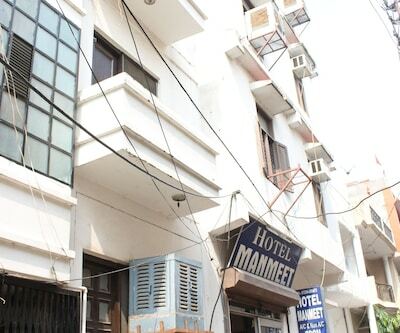 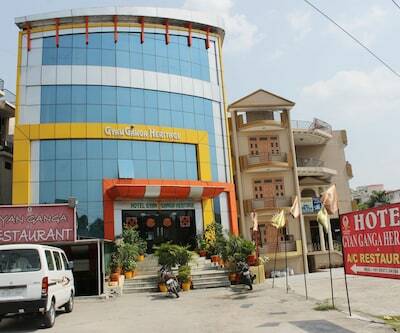 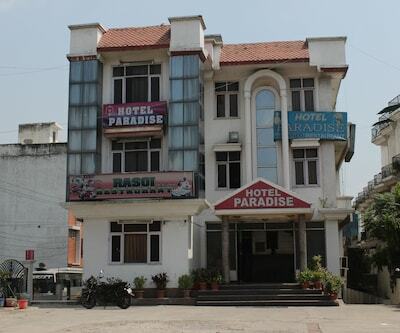 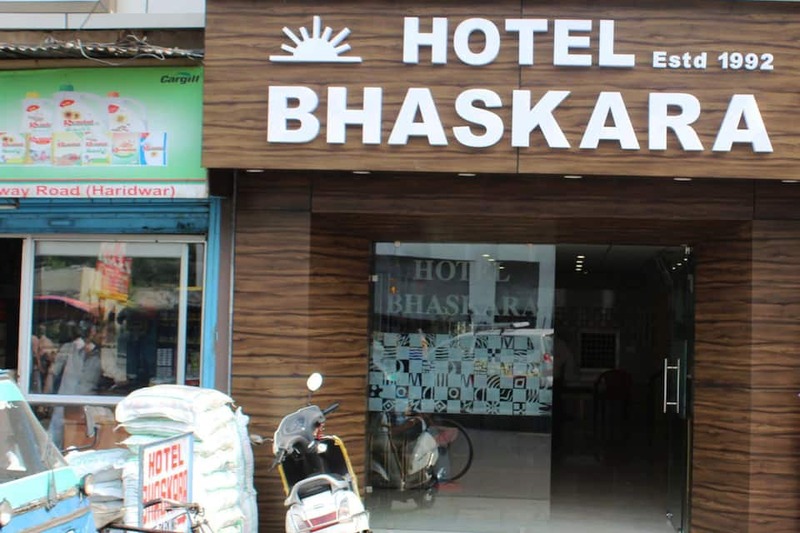 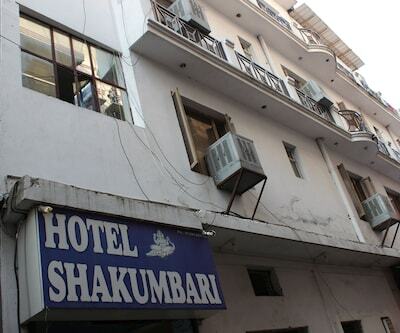 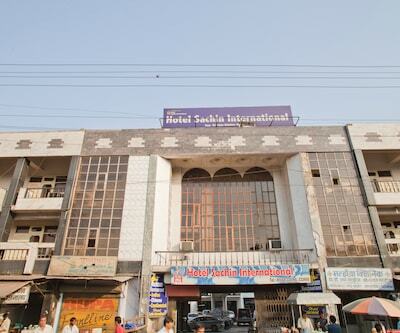 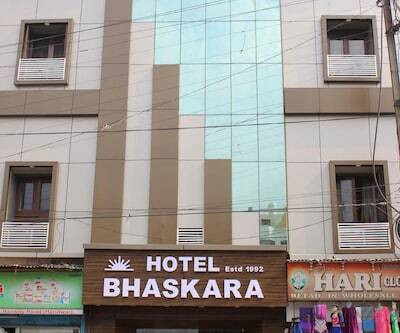 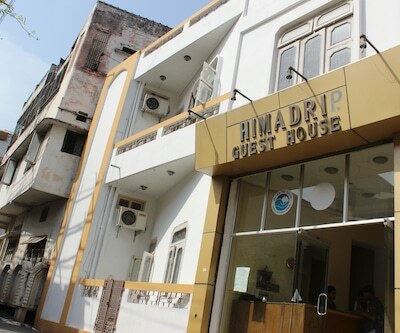 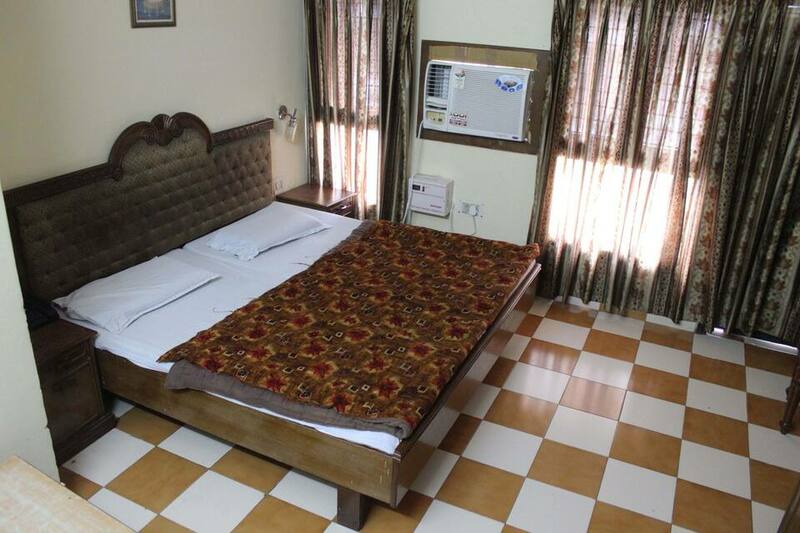 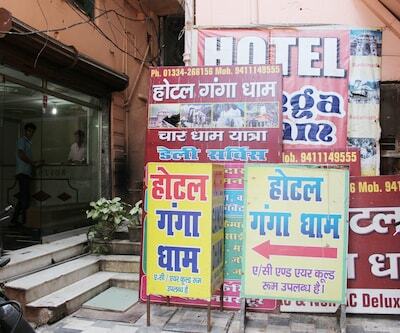 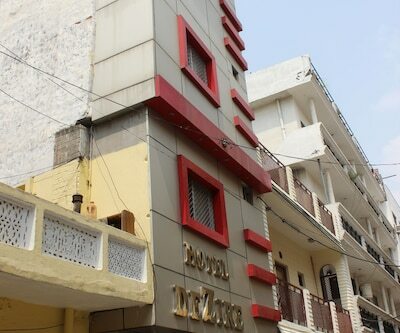 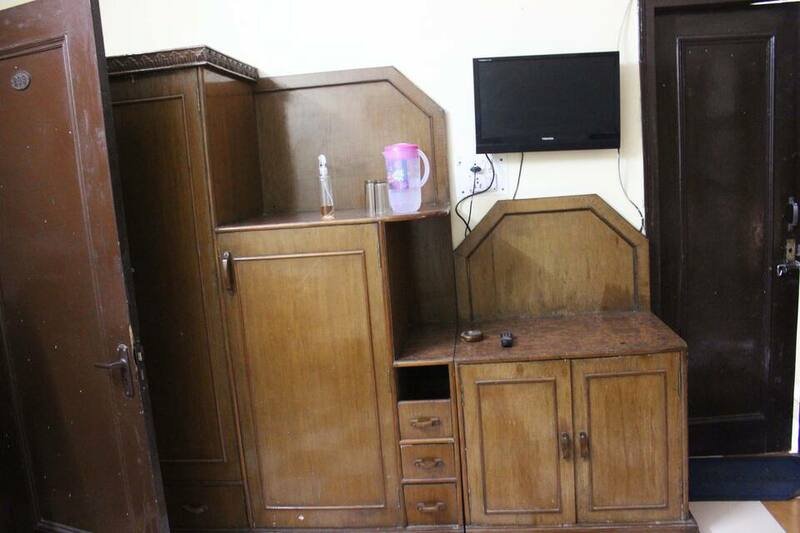 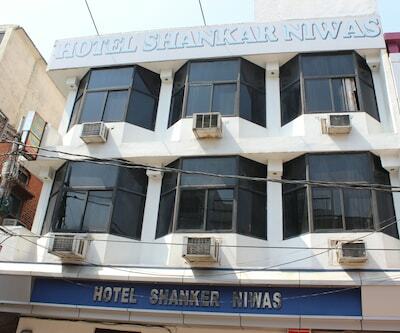 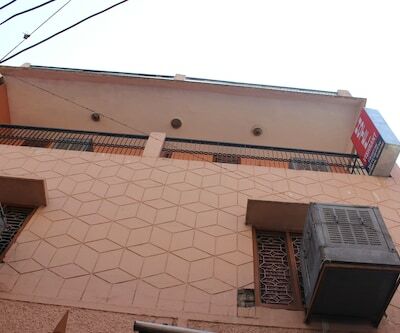 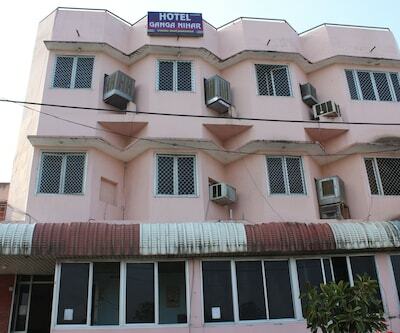 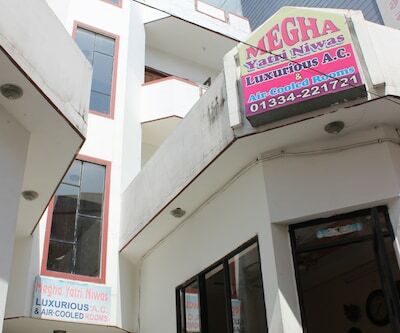 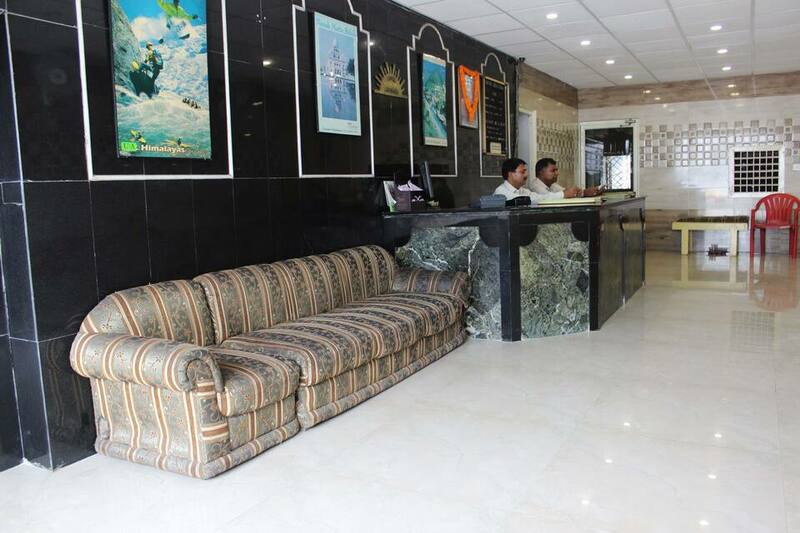 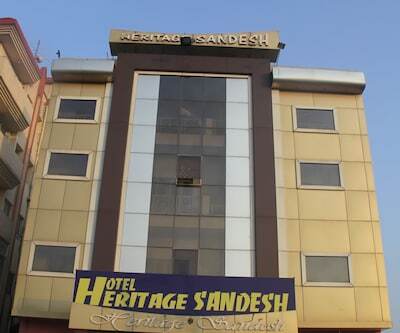 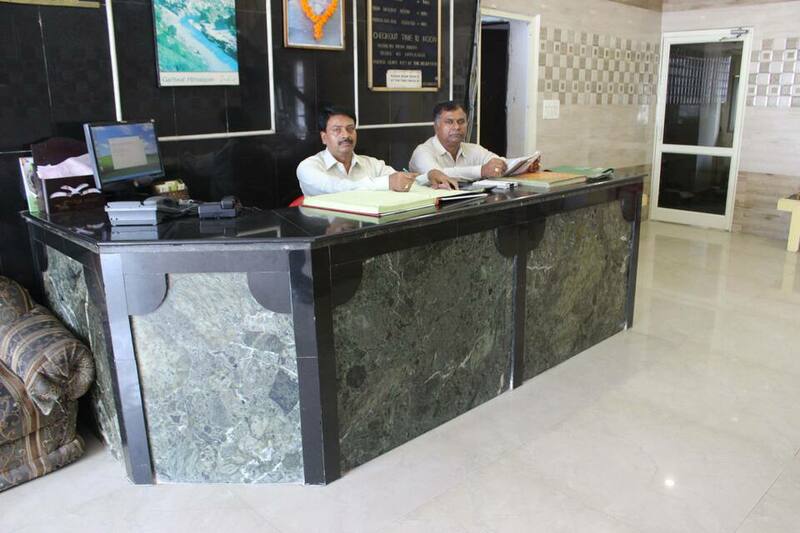 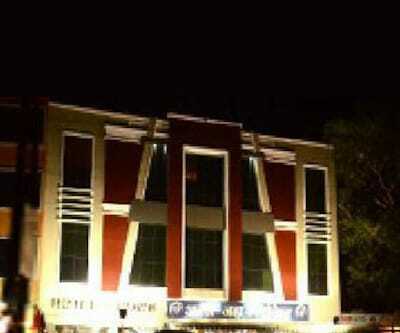 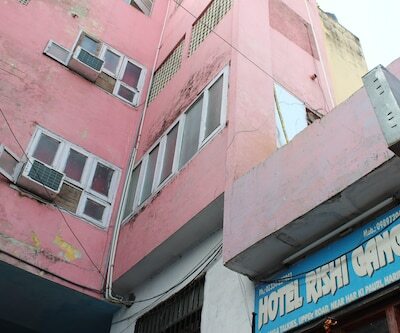 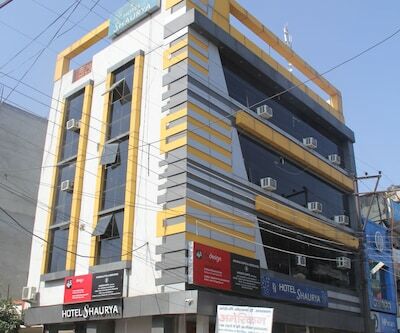 Located in Haridwar, Hotel Bhaskar provides a 24-hour front desk to their guests. 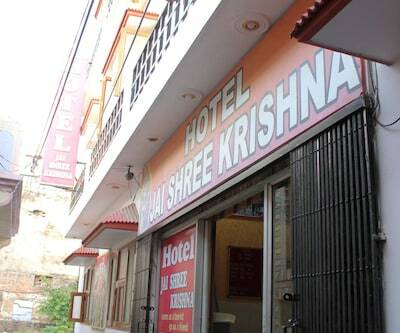 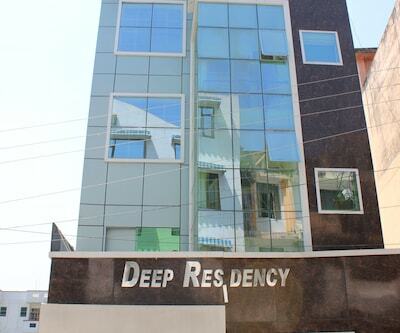 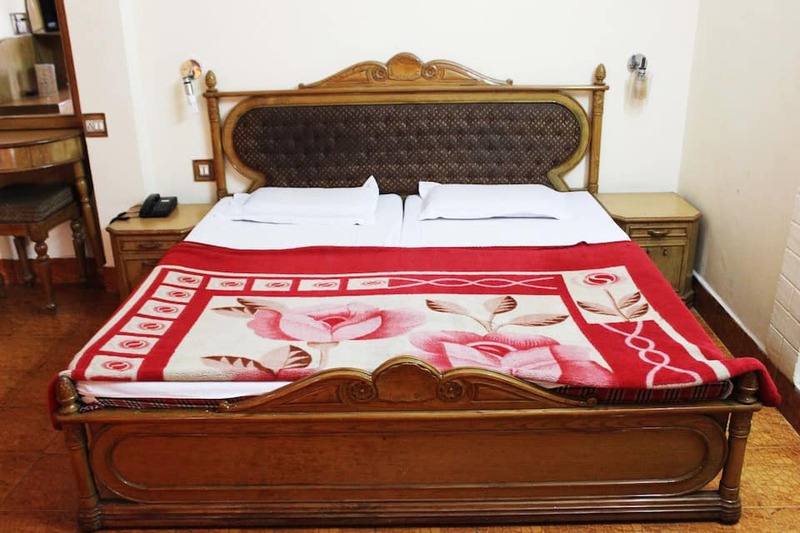 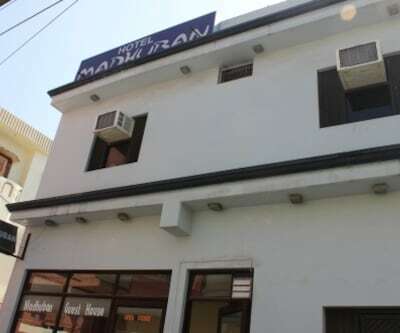 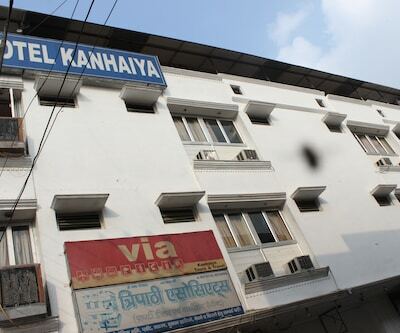 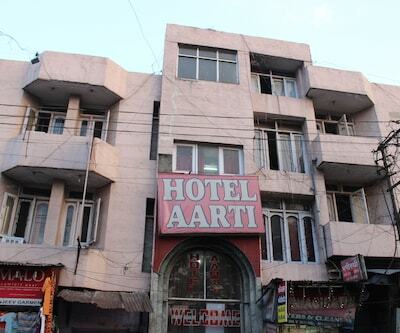 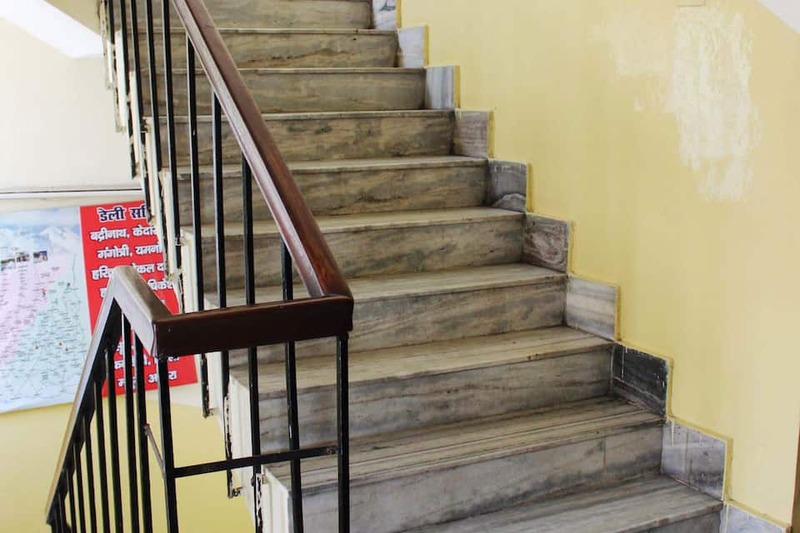 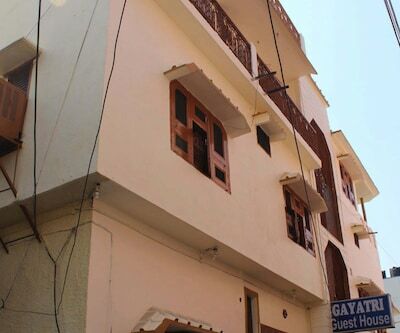 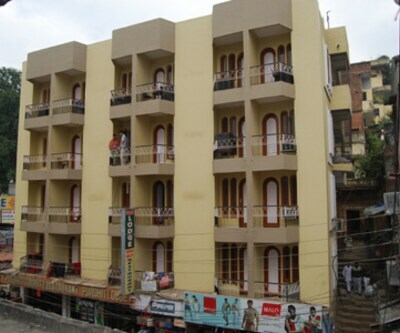 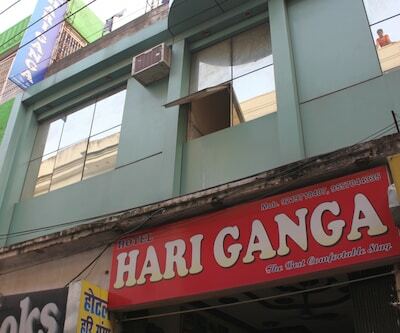 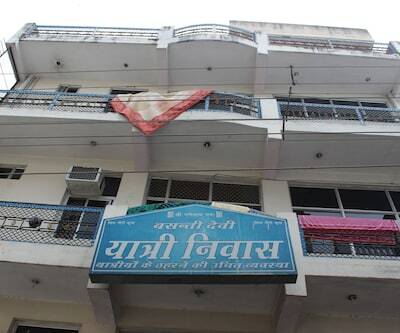 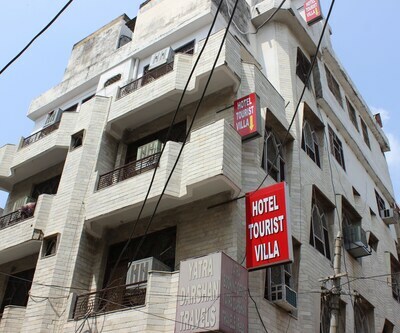 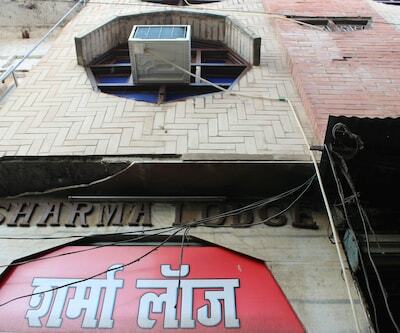 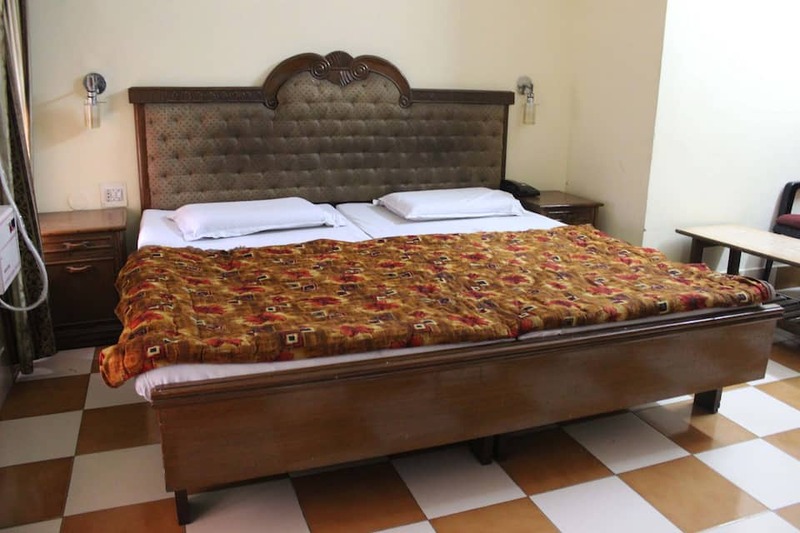 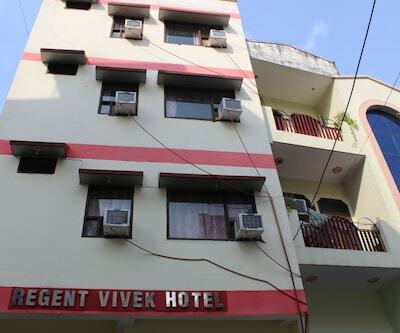 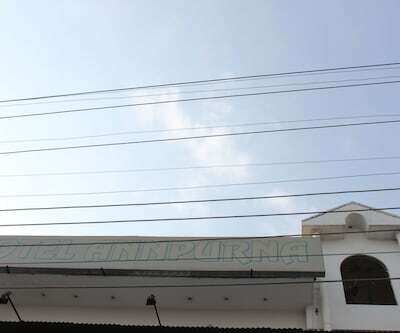 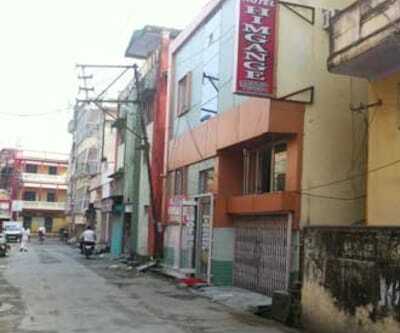 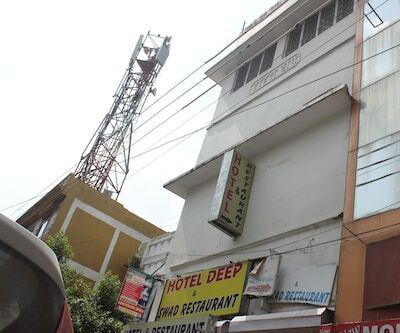 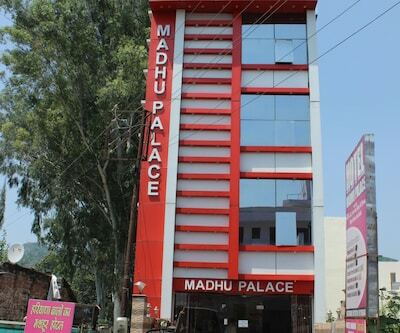 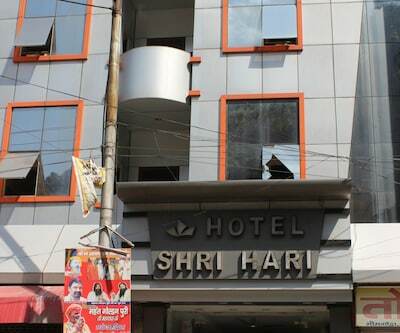 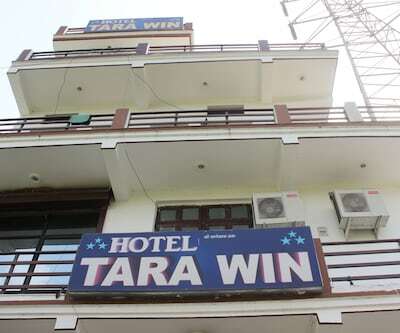 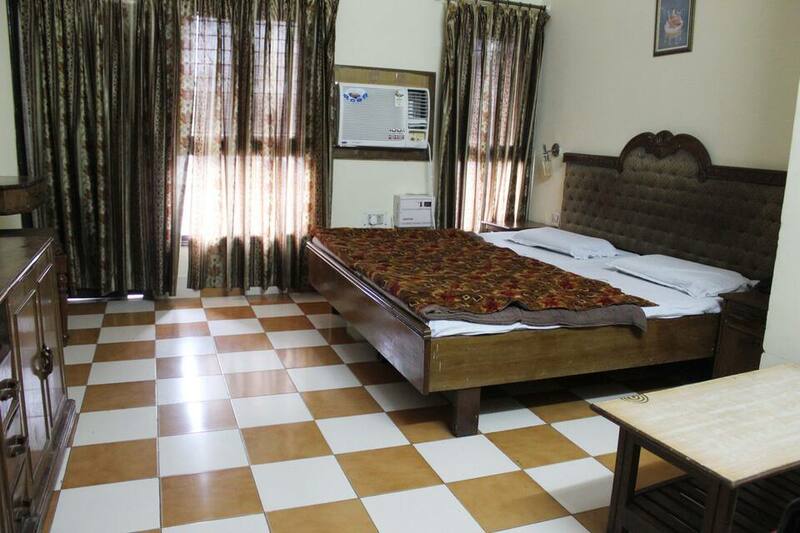 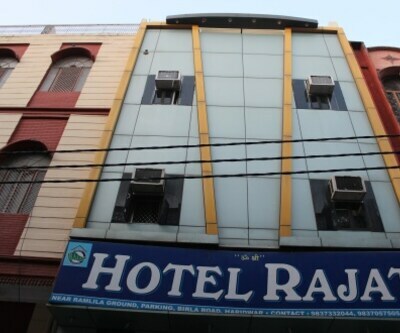 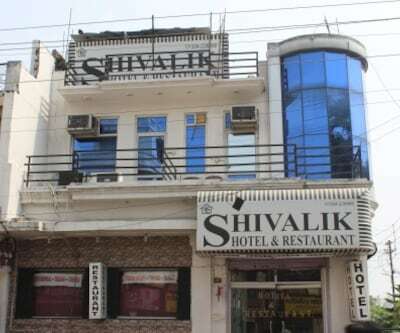 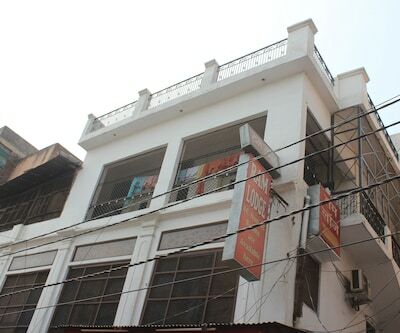 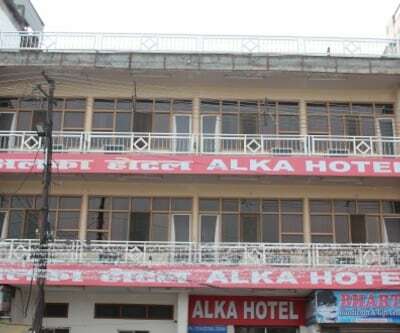 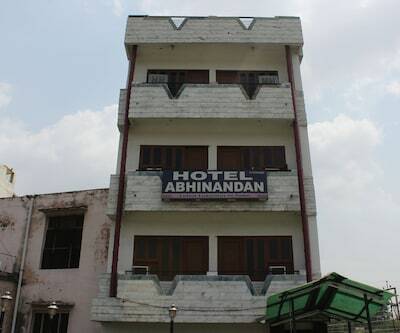 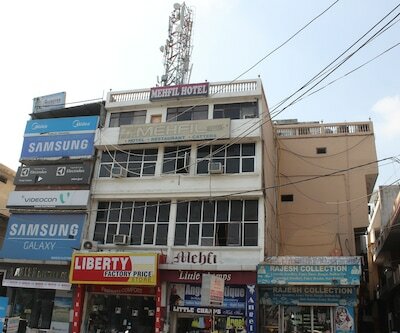 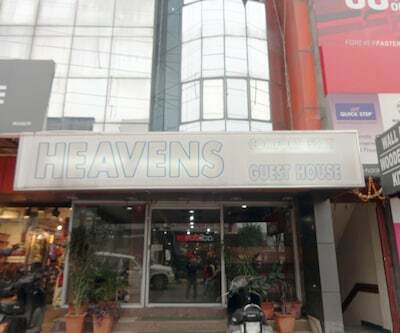 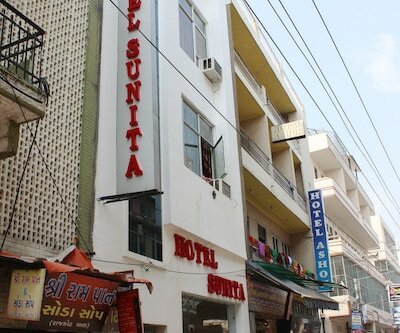 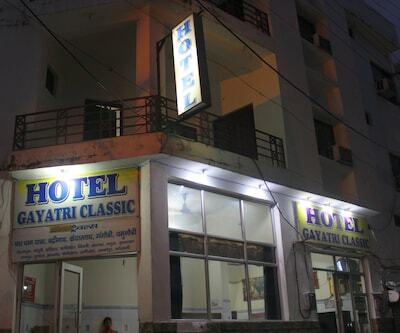 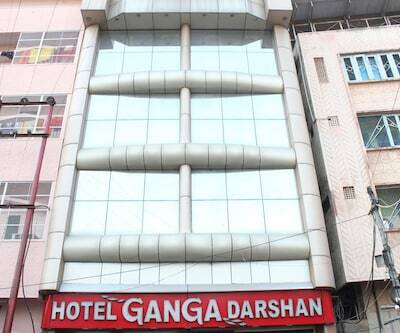 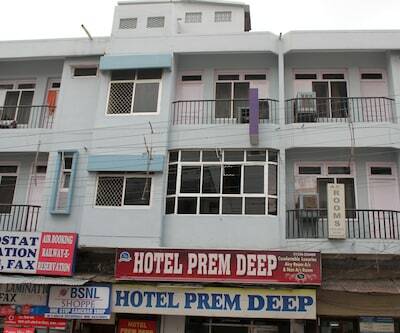 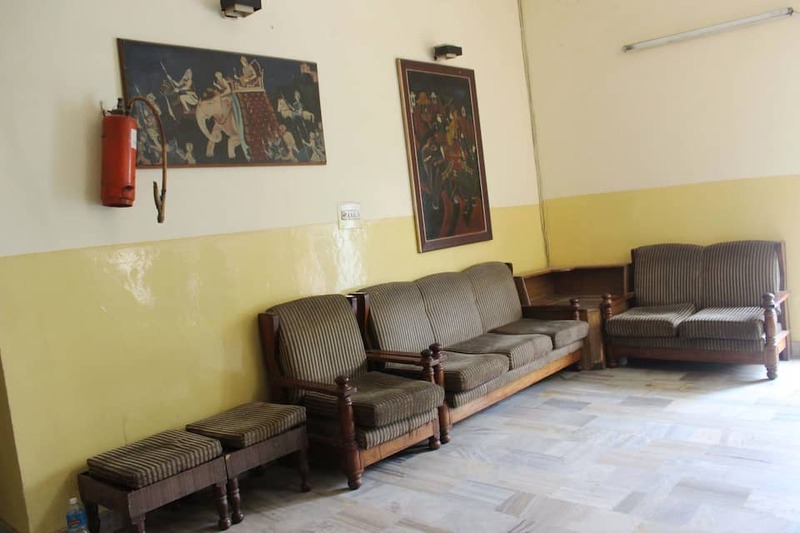 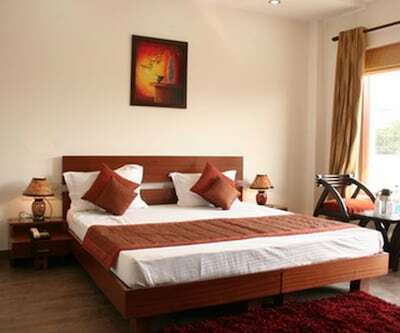 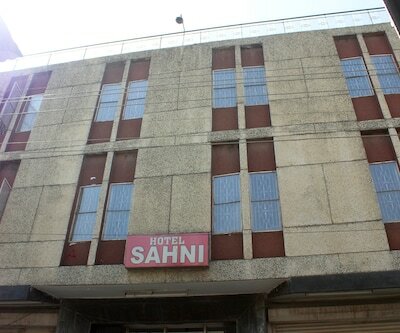 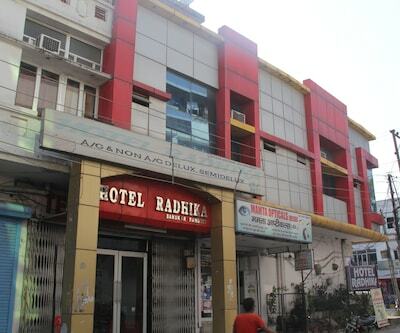 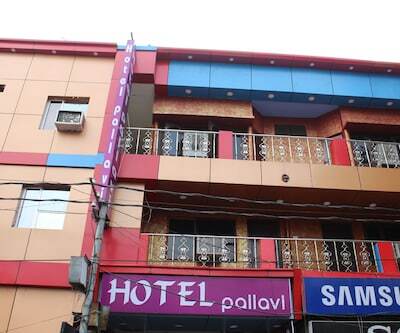 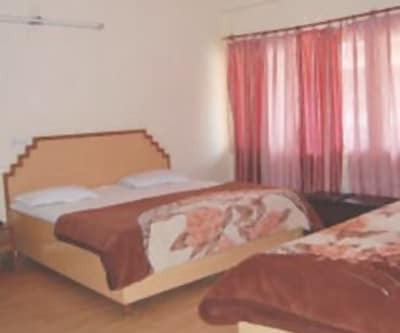 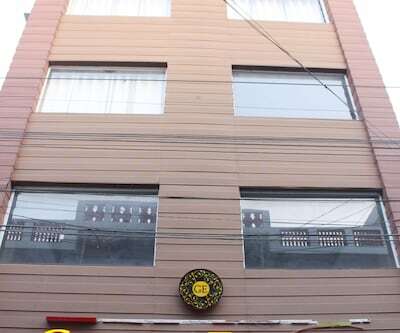 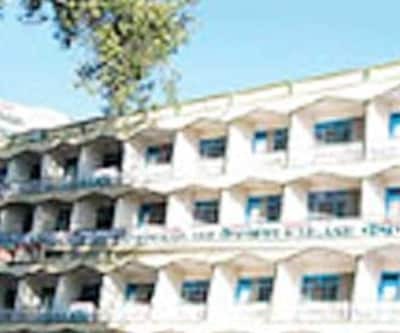 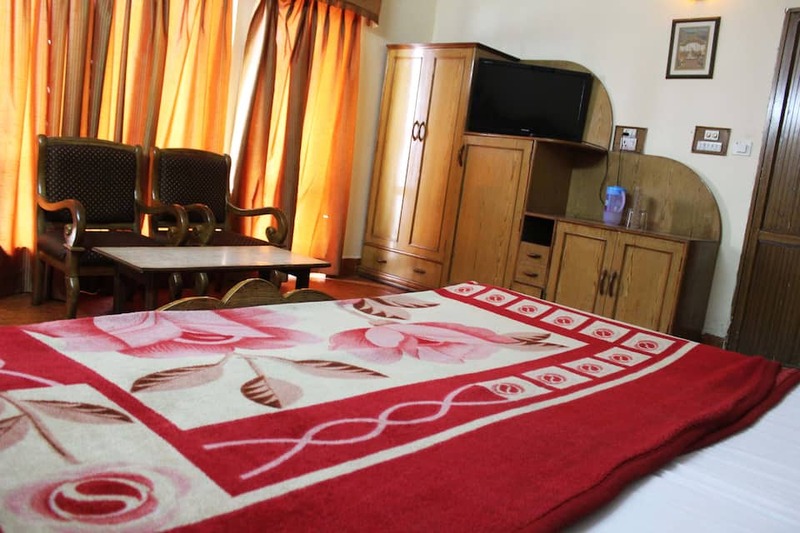 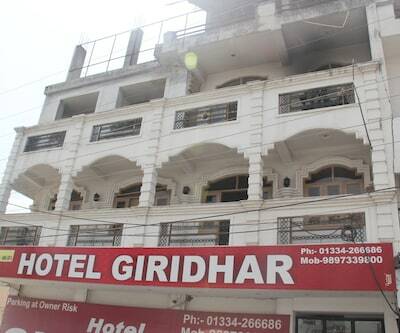 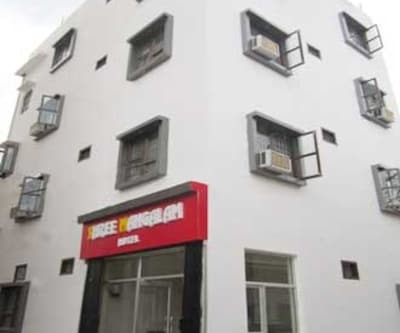 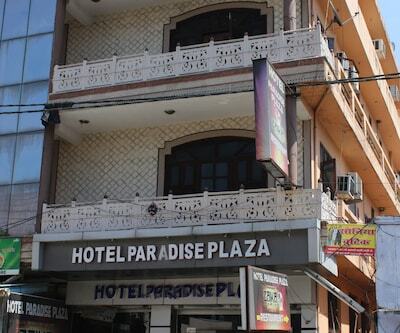 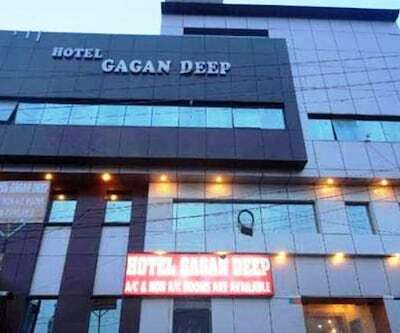 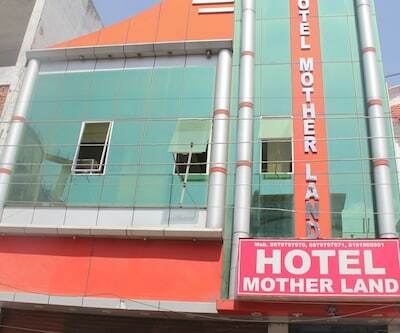 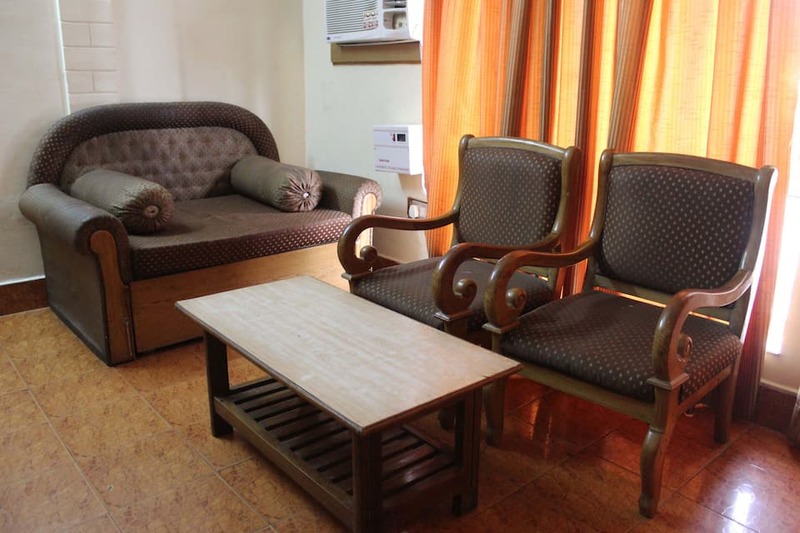 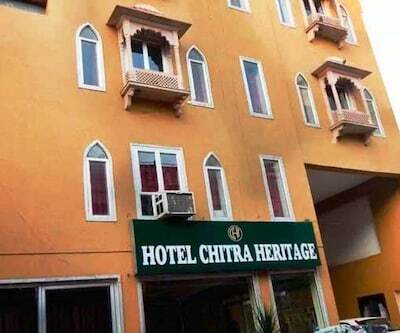 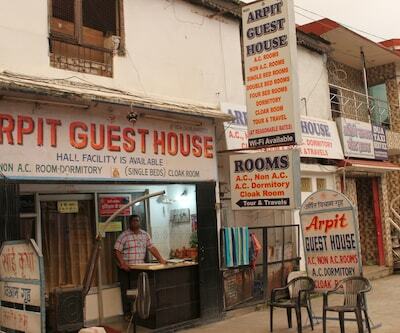 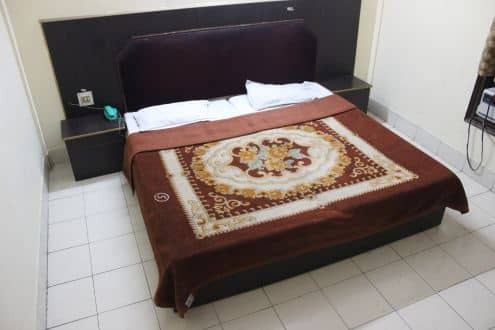 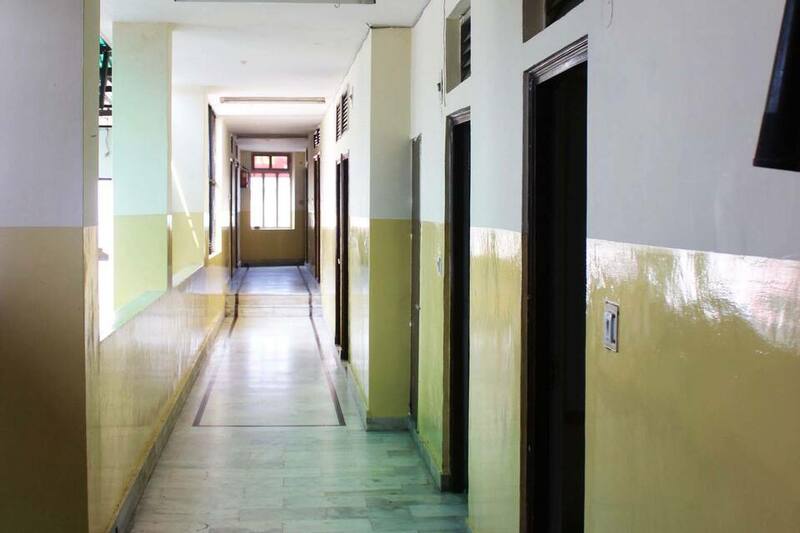 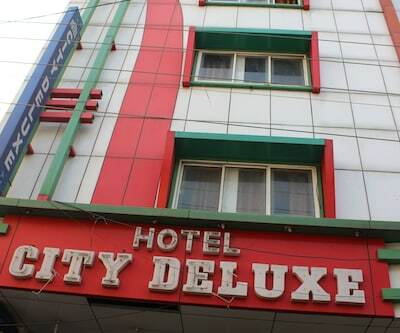 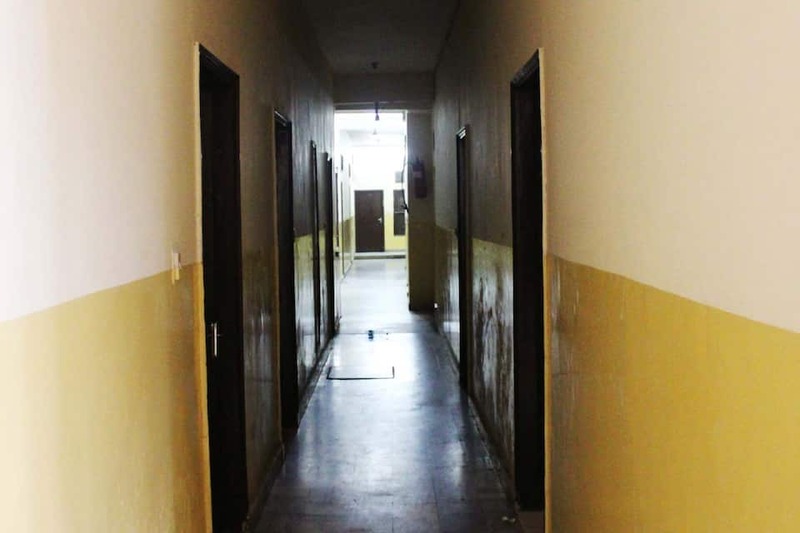 Har Ki Pauri can be reached from this hotel, which is at a distance of 2 km and Haridwar Junction (Railway Station), which is 1 km.This hotel in Haridwar has 38 rooms spread over 2 floors. 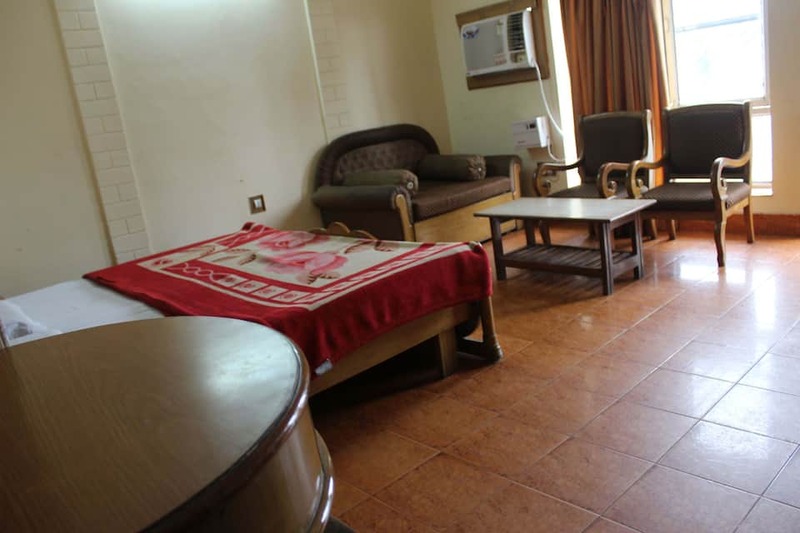 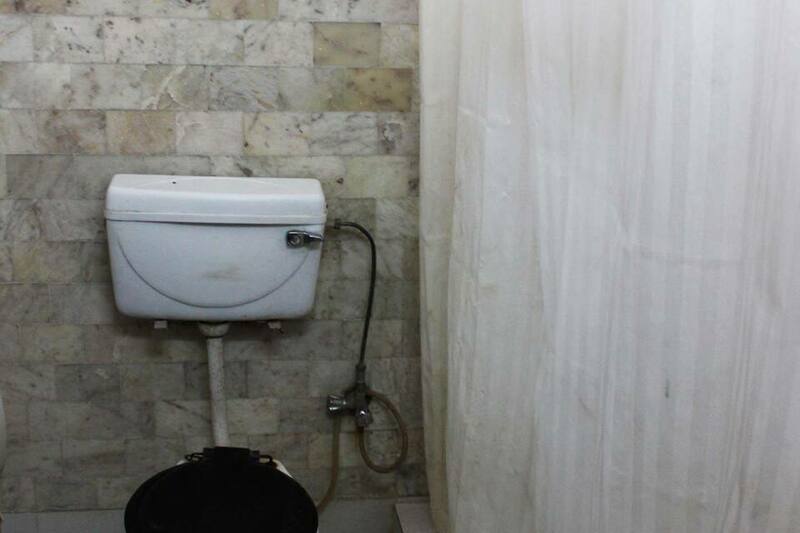 Each room has amenities such as an attached bathroom with hot and cold water supply, bottled drinking water, television and a wake-up call.